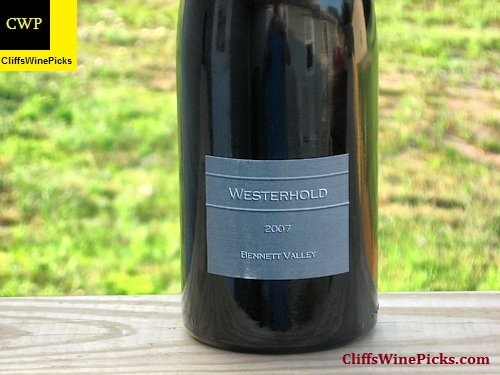 Most people probably have not heard of this winery. I was lucky to hear about it only because the winemaker is Morgan Twain-Peterson from Bedrock Winery. This vintage is the first “official” release for the winery, but I was luck to also be able to get a couple bottles of their 2010 vintage. It looks like the earlier vintage was pretty much gobbled up by restaurants. This vintage is a blend of 85% Syrah, 4% Petite Sirah, 3% Carignan, 2% Zinfandel, 6% Viognier from old vine and cooler sites in Sonoma County. 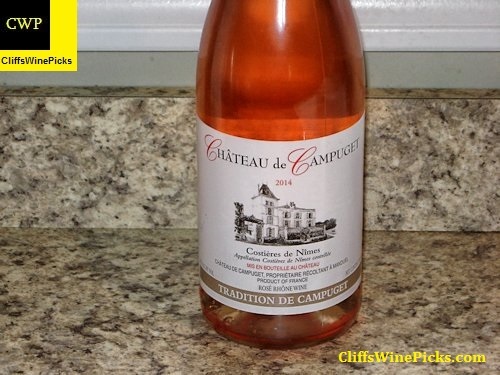 This has 14.3% alcohol and is sealed with a natural cork. 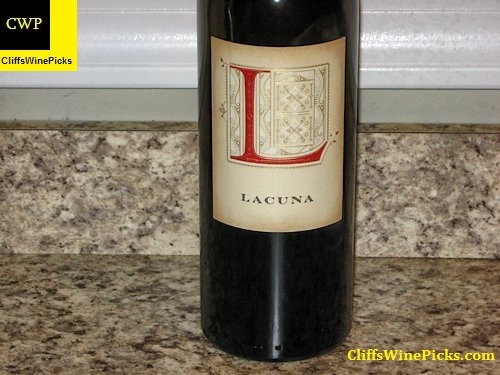 Lacuna is a collaborative venture between four partners Aaron, Nick, Pete and Morgan. Our collective and longstanding passion for wine and food enticed us into the industry. Now, after years of experience in many facets of the business we are happy and excited to offer a wine of our own. Drawing from elements that have shaped our philosophy and preferences for wines that have origins both near and far we aspired to create a wine that is characteristic of California but also connected to a European tradition of balance and harmony. Our vision took almost ten years to realize as we were engaged in our professions as wine importers, consultants, sommeliers and brand managers. The process included endless speculation and, at times, utter confusion on how to get there. Fortunately, the picture came into focus when we met our fourth partner and gifted winemaker, Morgan Twain Peterson. For much more information or to join their mailing list, visit their website. I was in the mood for something a little different today. A lot of people prefer a Rioja from Spain, but to me the Ribera del Duero is THE destination for outstanding Spanish wines. I bought several of these a number of years ago and opened one WAY too young. It was enjoyable but needed a couple more years in the cellar. It’s time to see if I was able to keep my hands off it long enough. This wine is a blend of 76% Cabernet Sauvignon, 8% Cabernet Franc, 6% Malbec, 5% Petite Sirah, 3% Merlot and 2% Petit Verdot from Mitchell, York Creek, Camusi and Lynch Vineyards. The wine was aged for 18 months in American and French oak (40% new). 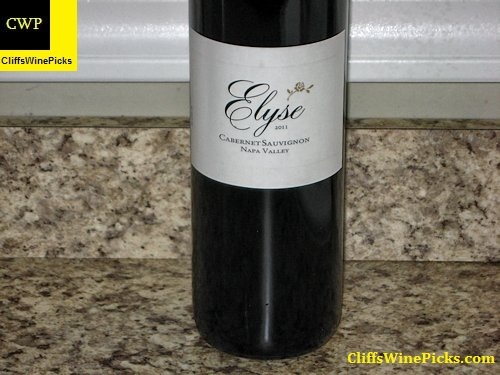 This wine is a blend of 68% Syrah, 14% Cabernet Sauvignon, 11% Petite Sirah, 6% Mourvedre and 1% Merlot. 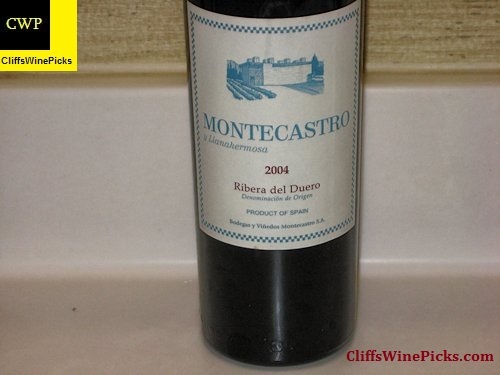 The grapes for this wine was bought from various North Coast growers combined with some from the estate vineyards. A total of 2,954 cases were produced. 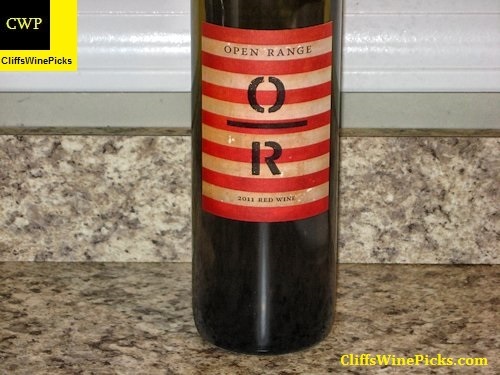 This wine is a blend of 70% Syrah and 30% Grenache Noir. This is a wine I tried due to Russell Bevan being the winemaker. It absolutely blew me away. I quickly ordered more and put the word out on Twitter. I suggested to Jeb Dunnuck that he should track down a bottle to try, he then gave it 95+ on his The Rhone Report. A wine store owner friend from Napa (yes, you Carrie) bought some for the store based on my recommendation, and had to restock since it became very popular. I’m not sure the status of the winery’s mailing list, but I’d recommend checking to see if it is still open.